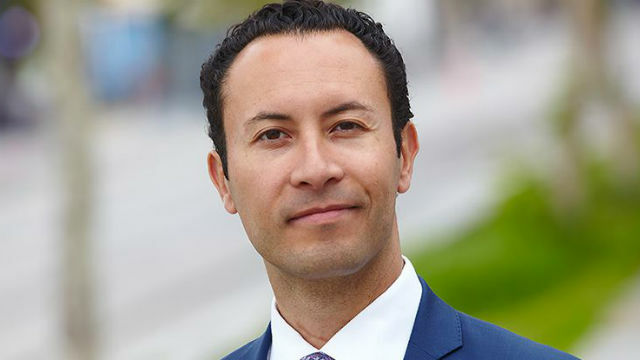 Port Commissioner Rafael Castellanos picked up an endorsement Tuesday from California Attorney General Kamala Harris, who is also a leading candidate for Barbara Boxer’s Senate seat in this year’s elections. Five candidates are vying to succeed Jan Goldsmith, who cannot run for a third term as city attorney. Castellanos faces includes lawyer and Convention Center director Gil Cabrera, Deputy City Attorney Mara Elliott, Deputy District Attorney Robert Hickey and lawyer Bryan Pease.